February 24th, 2012 | And the winner is…. Congrats! :). Expect an email from Felicity soon! And everyone, don’t forget I have another few giveaways up as well! You have 2 more days to enter that one! There are 3 prizes to be won. I made these cupcakes on Saturday for my birthday party. The recipe made 22 cupcakes – they only lasted until Sunday morning. I think this is my new favourite cake recipe. It’s best to use 2-3 different brands of tea. I found that this way there was a lot more flavour. Heat the milk in the microwave and steep the tea. Steep for at least 10 minutes – you may need to heat it a few times. You really want the flavours to soak in. Cook for 22-25 minutes at 350°F. Mix the icing while you’re waiting for them to bake. You’ll want to use an electric or hand mixer to do this. Make sure the cupcakes have compleately cooled down before you ice them. For a gluten free alternative, use gluten free flour and 2 tsp corn starch (this will help them rise & be fluffier). If you don’t have cake flour and are just using regular flour, use the corn starch as well. A few weeks ago, my sister Lauren took me out for afternoon tea at the Royal Windsor Arms Hotel (I’ll do a post on that soon with photos – it was delicious!) as my Christmas present. This place is one of the most luxurious locations for afternoon tea. 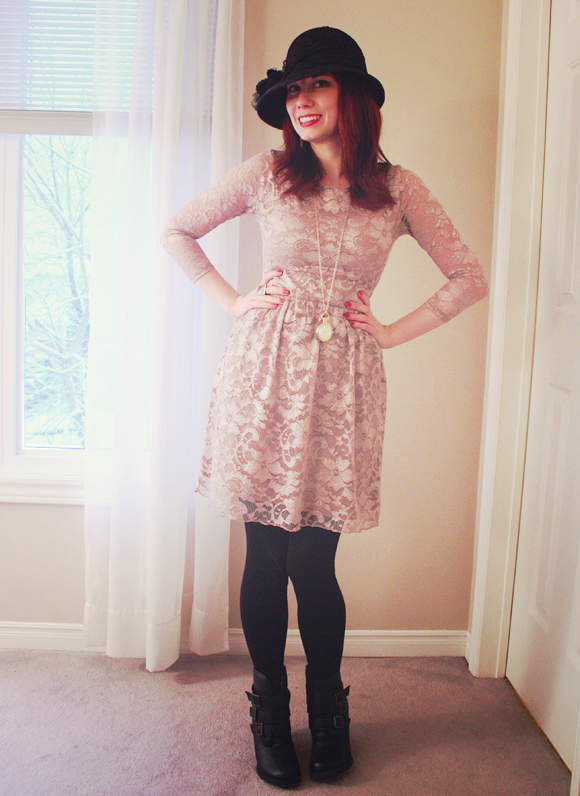 I originally bought this dress for this occasion – though styled it a bit differently that day. 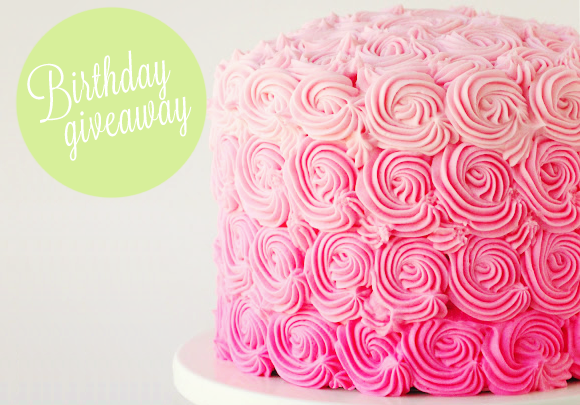 don’t forget to enter the current giveaways! 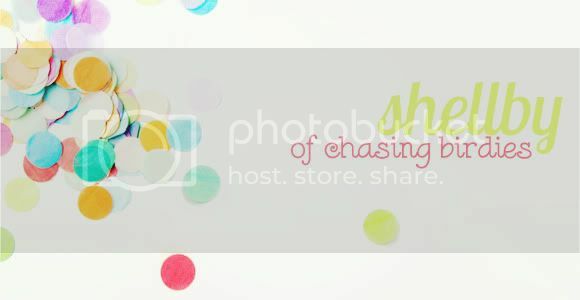 February 17th, 2012 | February Group Giveaway! Hey everyone! 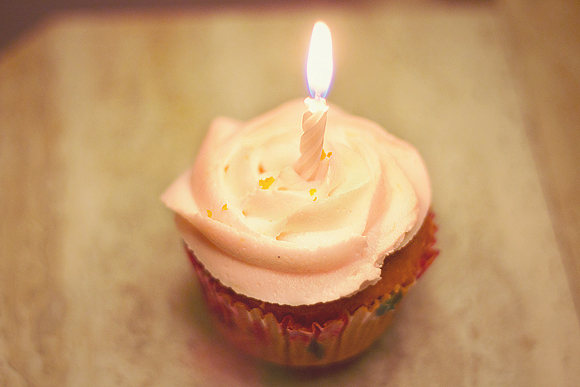 This past Monday was my birthday, (it was wonderful!) and I wanted to share the love & give you guys a chance to receive some great goodies for yourselves as well! Thank you to my sponsors, and all of you wonderful followers for making everything possible! 2. 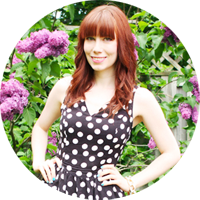 To enter, leave a comment with your email address and how you follow Miss Kait Online (GFG, Bloglovin’ twitter, etc) and which giveaway is your favourite! 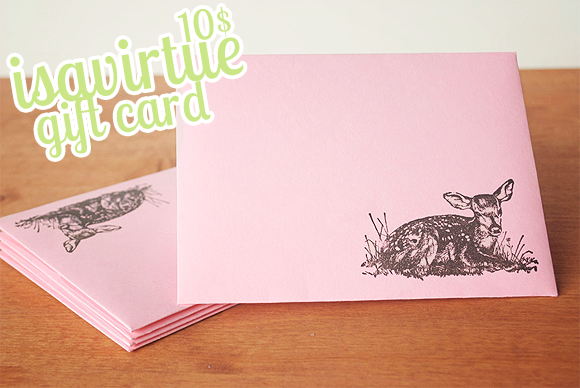 Prize 1: Spring is just around the corner! 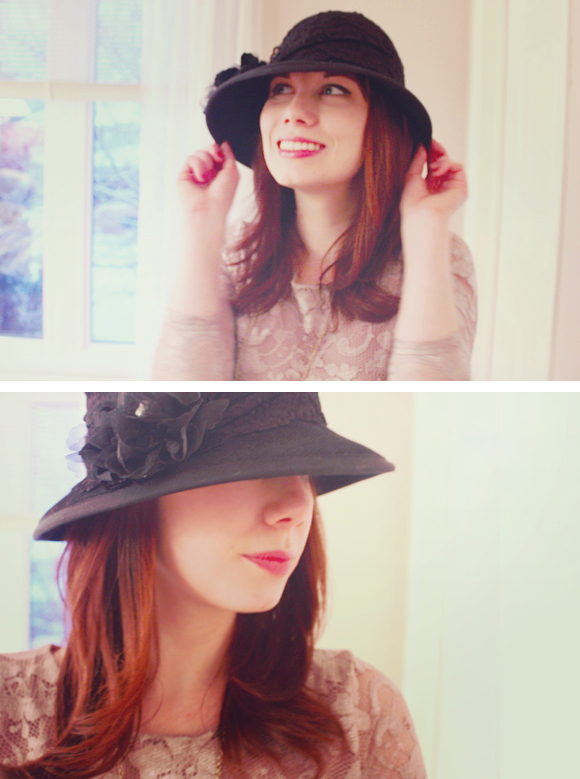 I picked these items out because they made me smile and got me so excited for spring! I can almost smell the flowers budding ;). 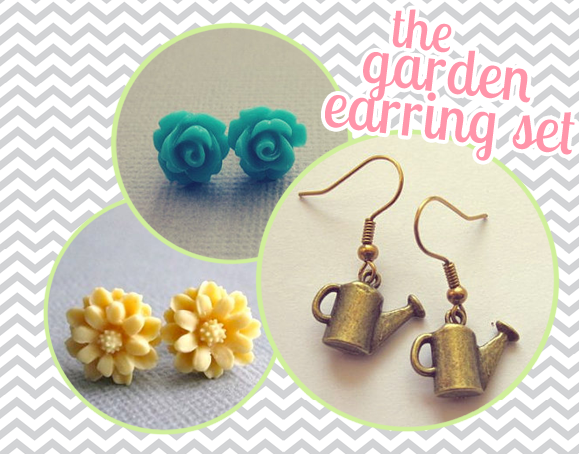 This lovely handmade garden earring set is from the Etsy shop, Amourx. Prize 2: I’m so excited about this one! 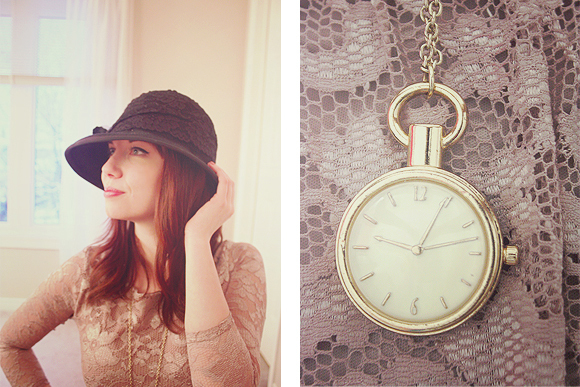 I have always been a fan of Kaitlyn, her love for snail mail and her blog & stationary shop, isavirtue. She also even has her very own e-course! ( ;) which I may have written a lesson for.) You could win a 10$ gift card for her store and some extra little secret goodies as well ;). Leave a seperat comment for each entry! You have until Feb 26th to enter, I will announce the winners on the 27th! 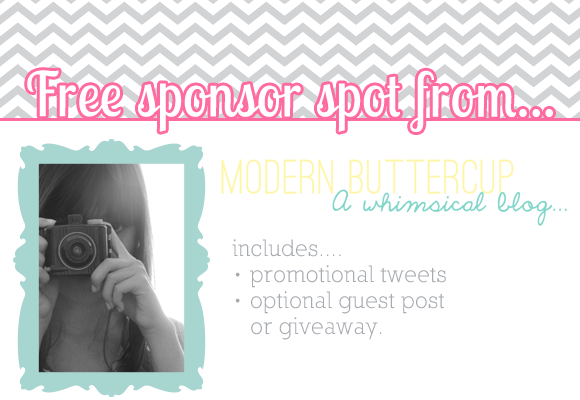 And also, don’t forget about the other giveaway this month! 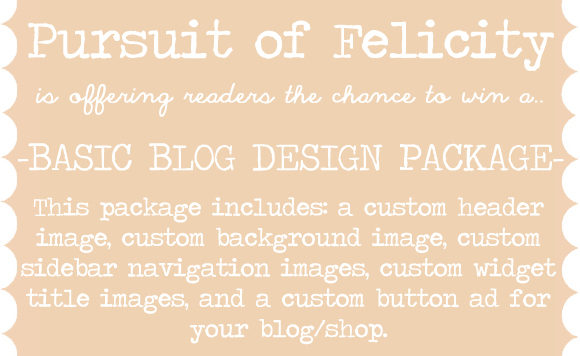 A custom blog layout from Pursuit of Felicity! This giveaway is now closed. To see who won, click here!